When you are searching for the right people to carry out your cosmetic treatment, where do you begin? Is it the treatments themselves? Is it the quality of the people administering them? Is it value or the level of care that matters most? Or is it reputation? At Peppermint Clinic, you’ll find them all. We commit to the highest standards of care – and the highest standard of safety and expertise. That’s why every treatment at Peppermint is administered by a full time, practising doctor, registered with the General Medical Council and trained in Aesthetic Practice. We believe you can be competitive on price without compromising on safety or quality of service. Before any treatment you’ll have a free consultation, where we’ll discuss your treatment plan and answer your questions. Telephone support is available 24 hours a day free of charge. 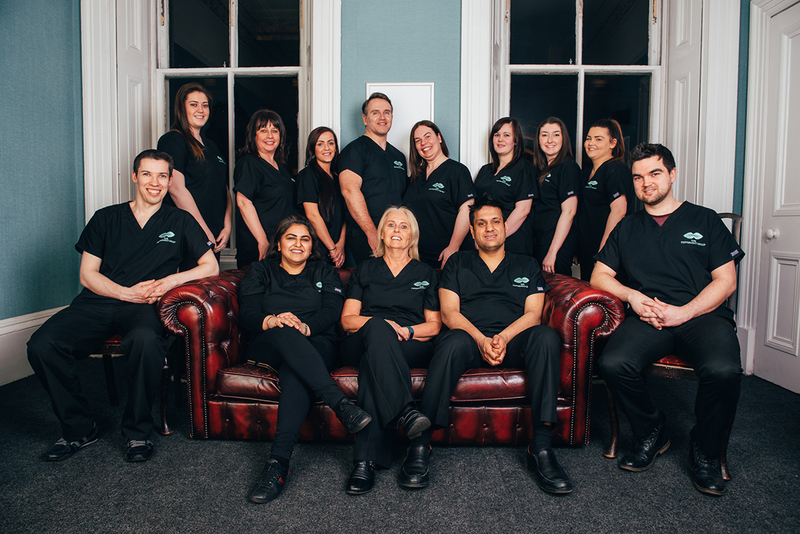 Call us and you’ll be put straight through to one of our team of doctors. Our after-care package is free and comprehensive. You’ll be invited back to the clinic for a check-up with your doctor (depending on treatment undertaken) and if further “top-up” treatment is necessary, it will be provided at no additional cost.